I always have a difficulty in sleeping and most of the time I am awake until the wee hours. I can't seem to shut off my mind from thinking random stuff. I don't want to pop a sleeping pill because the first time I tried it, I felt like my head was floating the following day. A friend suggested that I try aromatherapy to relax my mind and induce sleep. Aromatherapy is an alternative means of healing that uses scent from oil extracted from plants. 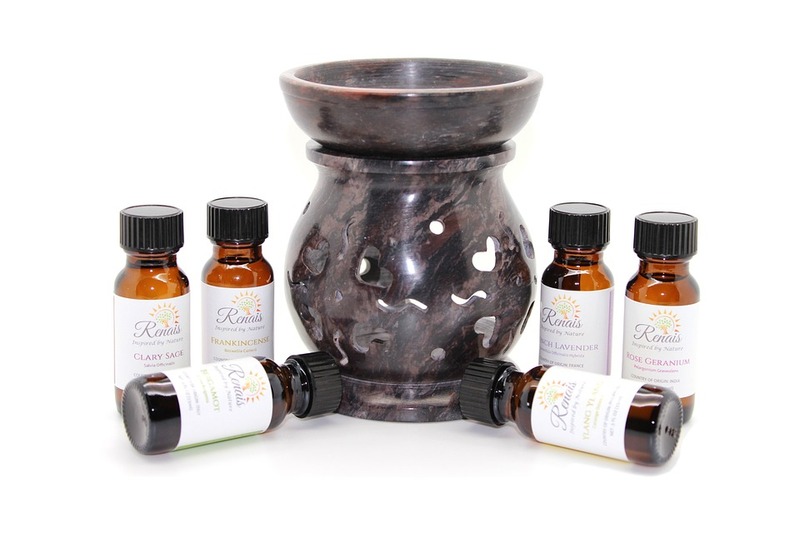 The scent is diffused into the air to bring relief from stress, anxiety, and even depression. Here are some essential oils you might want to try. 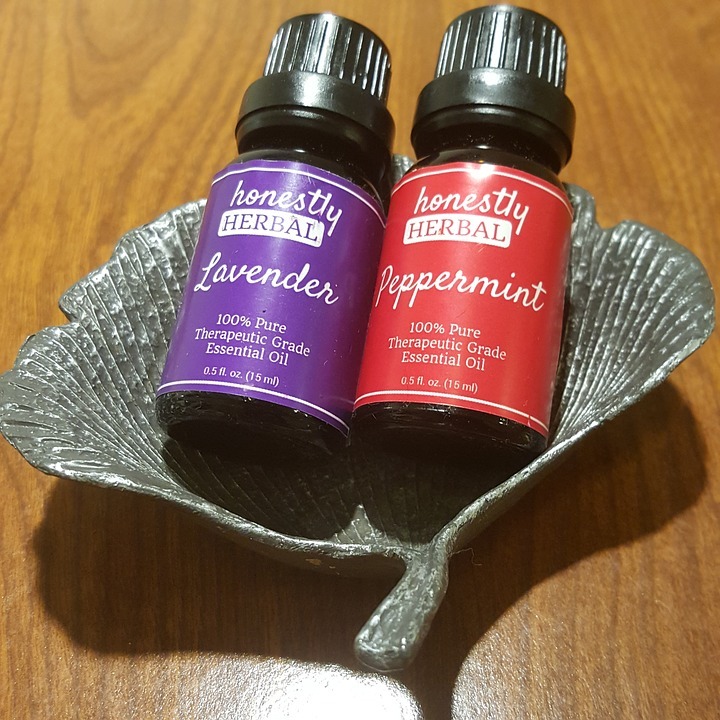 Lavender and Peppermint are good for stress relief. They are also best in reducing anxiety and depression. Lavender's relaxing effect helps those who suffer from mild insomnia. I always have a good sleep whenever I spray lavender before bedtime. If you are suffering from migraine, peppermint is the essential oil you need. Bergamot essential oil helps reduce chronic pain. It is also known to have antibacterial properties. When used for aromatherapy, it can help in relieving stress and tension. Clary sage oil is another good cure for depression. It is also believed effective in speeding up metabolism and other digestive issues. 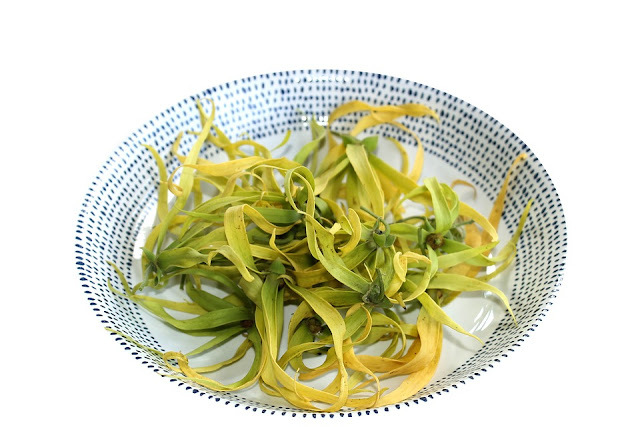 Who among you have an Ylang-Ylang tree? My grandmother used to put Ylang-Ylang flowers at the altar in the bedroom that I shared with her when I was little. I never liked the smell of this flower and somehow I believe the scent was responsible for my headaches. But studies show that the scent of Ylang-Ylang is good for the nervous system. It's relaxing effect can lower the blood pressure and the heart rate. 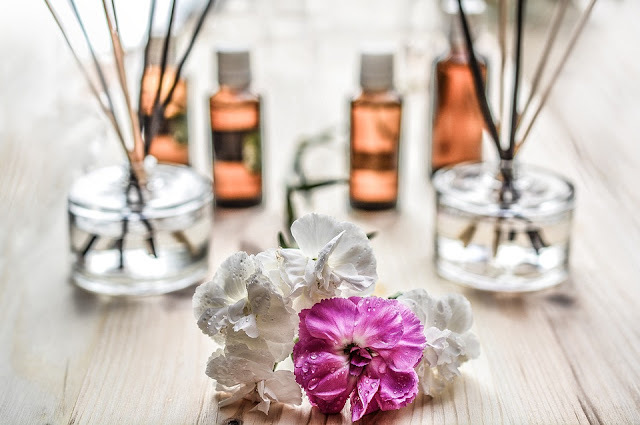 Are you into aromatherapy? What essential oils do you use? By the way, I just had an aromassage last week and midway through the treatment, I fell asleep. Just imagine having a relaxing massage using lavender oil! I was not aware therapeutic pala ang ilang-ilang.